THIS WATCH IS VERY DIFFICULT TO FIND! 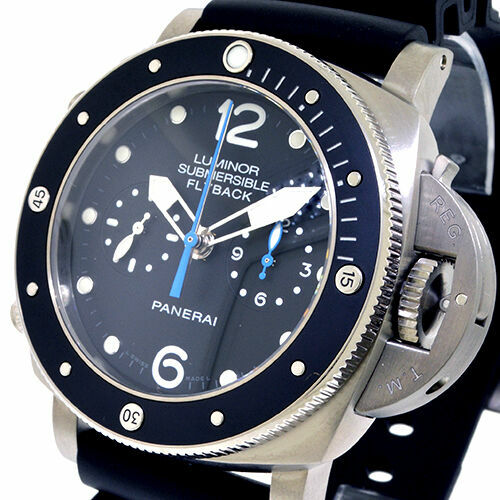 This Model is truly one of the Best Looking Panerai on the Market! PANERAI MODEL # PAM 615 OR PAM 00615. Model Number:PAM 615 or PAM 00615. Bezel:Titanium & Ceramic.